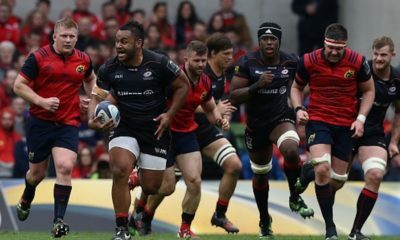 Saracens v Munster: Line-Ups revealed. 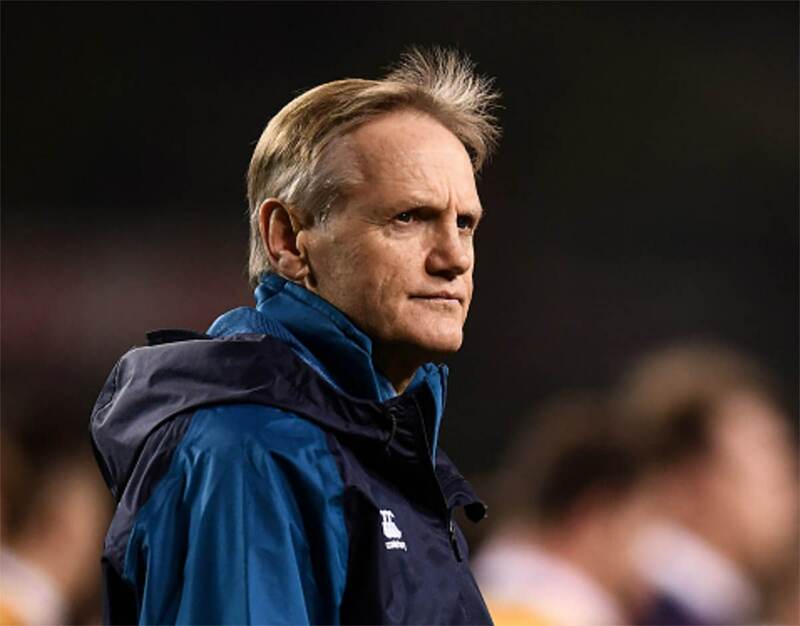 Ireland Rugby head coach Joe Schmidt has hit out at his critics after he was criticized after his side suffered a comprehensive Guinness Six Nations loss against England. 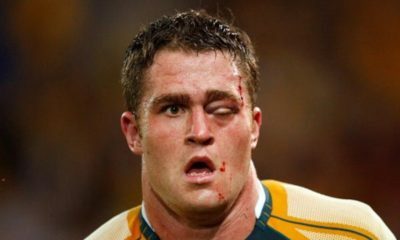 Many pundits feel that the Irish lacked mental strength after they were defeated 32-20 in a physical encounter against the English. 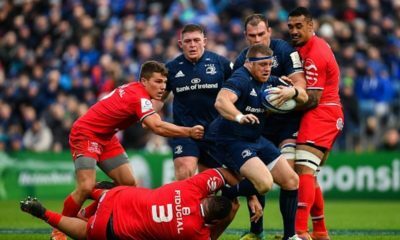 Schmidt has since defended his team’s tactics ahead of their game against Scotland on Saturday. “I do think I always get a lot of advice, there wouldn’t be too many weeks go by that I don’t get a letter, suggesting somebody play there, or suggesting a set play or suggesting something. “And so you can expect people to be saying a lot about how we play, and what Plan A, B, C or D look like. “We play strong off set-piece, we play a varied kicking game, we play with a varied attacking game. And we try to vary our defensive game. 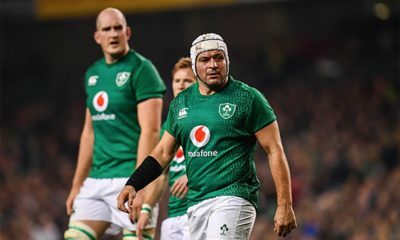 Ulster and Ireland captain Rory Best has confirmed that he will retire from professional rugby when his current contract expires after the Rugby World Cup in Japan. Best will bow out with a hugely impressive list of honours and will go down as a legend of the modern game, having spent 15 seasons at the top level. 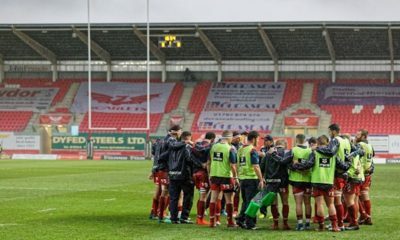 Rory began his rugby development at Banbridge RFC, with whom he is still involved, while he also played at Portadown College and Belfast Harlequins RFC on route to the professional game. 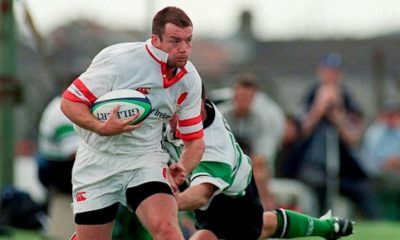 He made his competitive debut for Ulster in 2004 and has amassed 219 appearances to date, scoring 23 tries. He was a key member of the squad which won the Celtic League title in 2005/06. 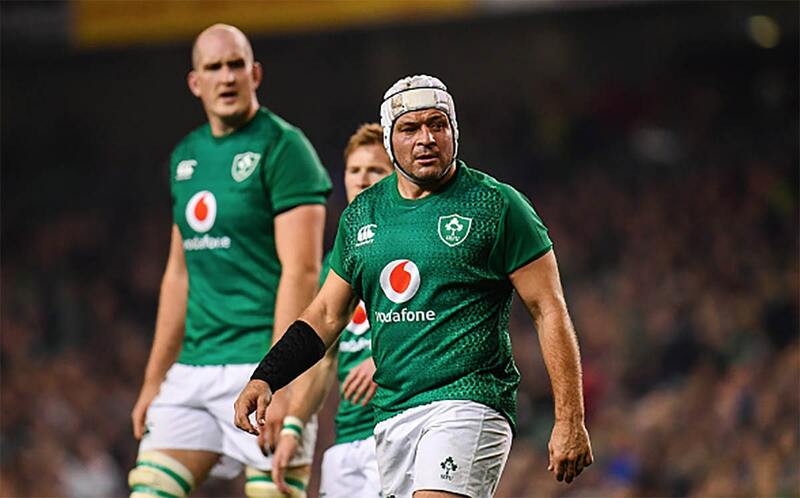 Best is Ulster’s most-capped international with 116 appearances (10 tries) and has helped Ireland win the Six Nations Championship on four occasions, including two Grand Slam successes (one as captain). 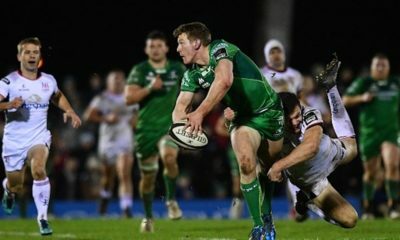 Best’s leadership of Ireland is record-breaking; he captained Ireland to its first ever win against New Zealand in 2016 and has steered the country to second in the world rankings. 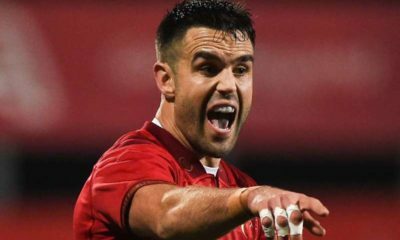 He was a member of the British & Irish Lions squad for the 2013 and 2017 tours to Australia and New Zealand respectively. 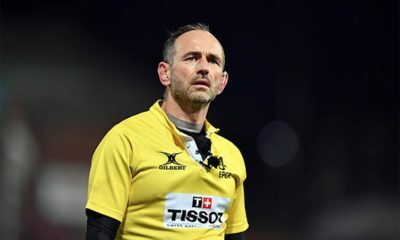 Best was appointed Officer of the Order of the British Empire (OBE) in the 2017 Birthday Honours for services to rugby. “It is with mixed feelings that I announce my retirement from Ulster Rugby as of the end of this season,” said Best. “This feels like the right time for me to go out on my terms, a luxury for which I feel very privileged. 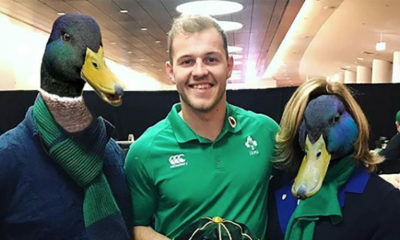 “I am very excited for the end of the season with Ulster Rugby and for the upcoming World Cup with Ireland, both of which I hope to finish with a massive high, playing at the top of my game. 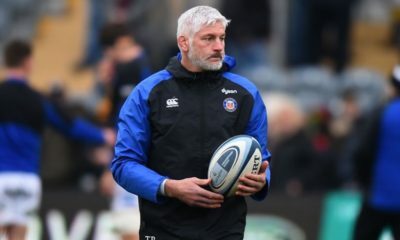 “In my 15 years at this brilliant club, I have been lucky to have met, played alongside, been coached by and supported by many great people, and I would like to thank every individual for the time they have invested in me since 2004. 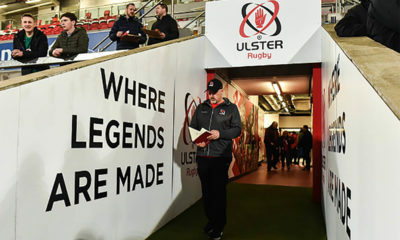 “No player representing Ulster Rugby has had a more profound impact in the professional era than Rory. “When Rory enters the room, everyone waits for his words. On the training pitch, he demands high standards at all times. During a match, players turn to Rory for leadership and direction. He has been our all-encompassing talismanic figure for more than a decade. “Rory’s ability to not only stay at the top, but also fight his way through adversity, shows the strength of character he possesses. “The ever-present support of the Best family on the side-lines, in particular Jodie, Ben, Penny and Richie, encapsulates Rory as the ultimate family man. 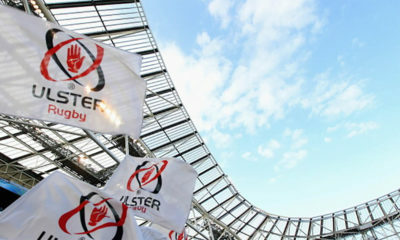 We know that they will continue to follow Ulster Rugby for many years to come. 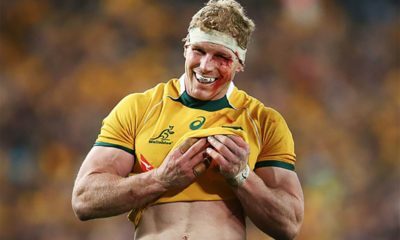 Dean Richards has made some serious accusations to the RFU. 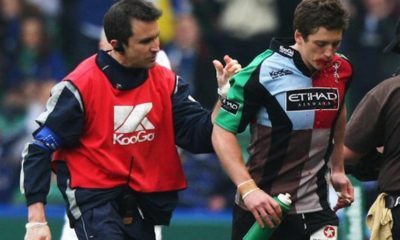 Former Harlequins director of rugby and ‘Bloodgate’ scandal Dean Richards told the RFU that England’s 2003 World Cup winners cheated in a report. 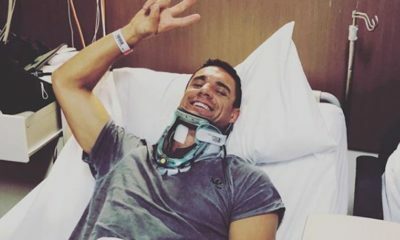 He claims that his Harlequins side were not the only team using fake injuries to win games and that the World Cup winners were doing so too. The document, which was uncovered by a documentary on talkSPORT revealed what Richards had said. 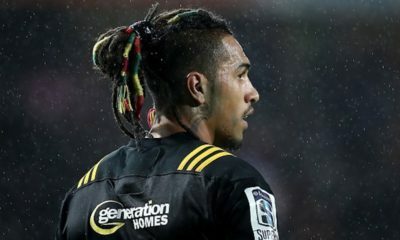 “The use of fake blood, cutting players, re-opening wounds, feigning injury in the front row, jabbing players with anaesthetic all occur regularly throughout the game,” he said. 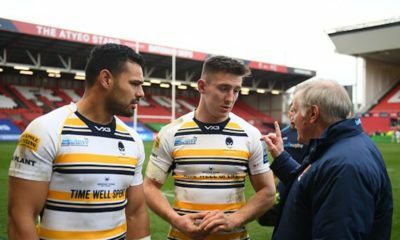 When asked about giving examples by former RFU head of discipline Jeff Blackett he accused the English team. 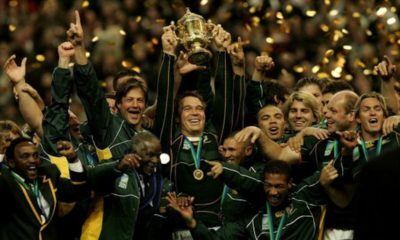 “RWC 2003. England used faked blood,” he said. 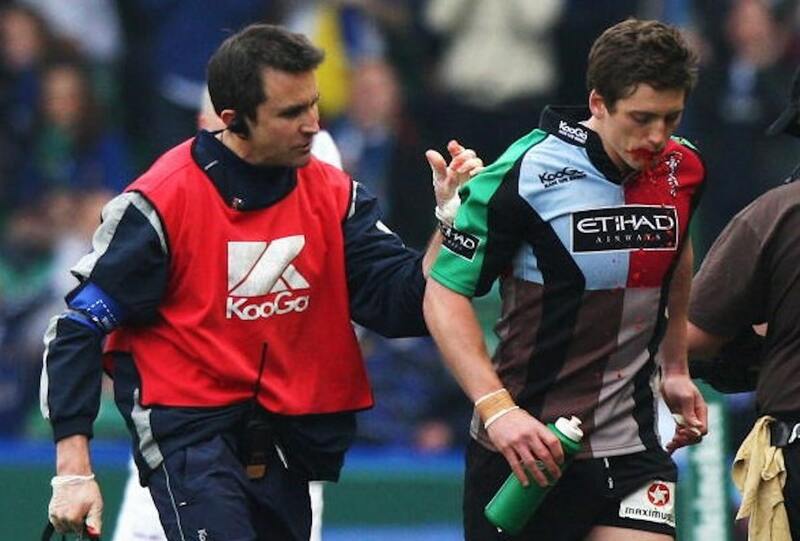 Richards, who was banned from rugby for three years in 2009 for his part in the scandal in which players used fake blood to be taken off as blood substitutions has been shut down by 2003 coach Clive Woodward. “This is simply not true. I am not sure why Dean raised this. I have never been involved in anything like this. It is ridiculous,” he said. He also said that the claim was “absolute nonsense”. 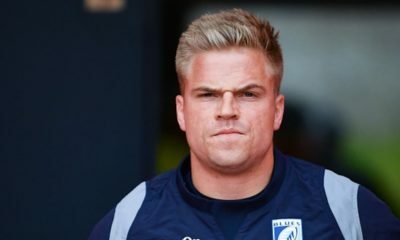 It appears as though the RFU have nothing to worry about this time around as it seems like Richards is trying to stir the pot once more in the rugby world. 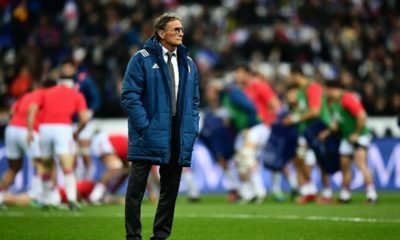 It’s been well documented that current French Coach Jacques Brunel will be vacating his role with the FFR post World Cup in Japan later this year and with all confirmed exits, speculation is always rife as to who will step up and take the role. One thing that was confirmed this week was that the next head coach of France will not be Warren Gatland, Joe Schmidt, Eddie Jones – or any other overseas coach that has been linked with the top job in French Rugby. 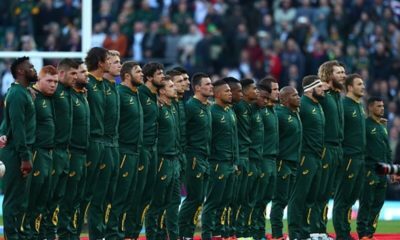 This decision was made following a referendum of the country’s amateur rugby clubs which ruled out a non-Frenchman taking charge. 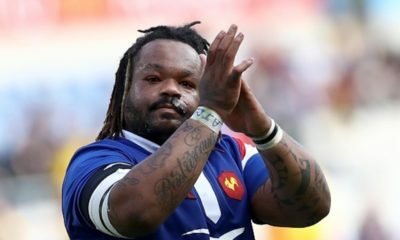 59% of the clubs voted with a view that they would not support the appointment of a foreigner to replace Jacques Brunel after the 2019 World Cup in Japan. 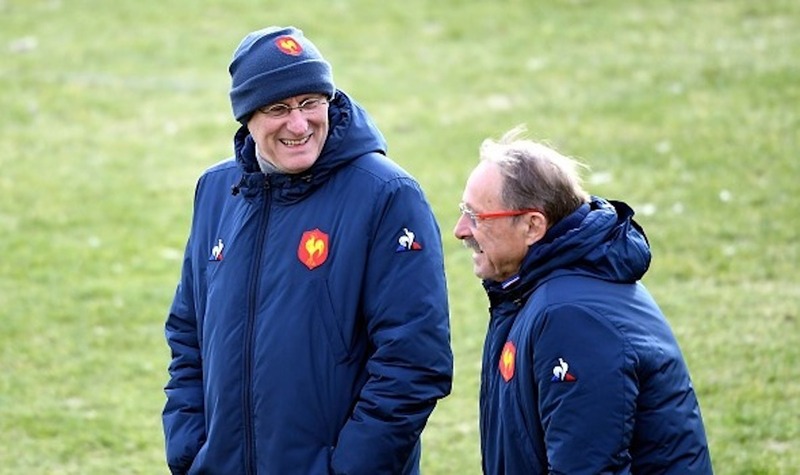 French Federation president Bernard Laporte has promised to respect the result. Several names have been linked with the job. Warren Gatland and Joe Schmidt who have both coached their last 6 Nations games with Wales & Ireland respectively would be shrewd appointments as would Sir Clive Woodward and John Mitchell were also thought to be on the FFR’s shortlist. 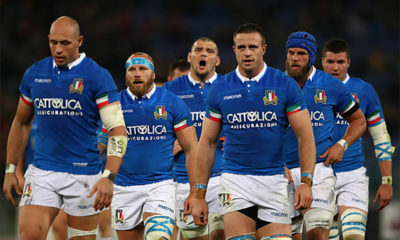 Current Montpellier boss Vern Cotter – was also expected to be a contender but he too will now not be considered for the role. 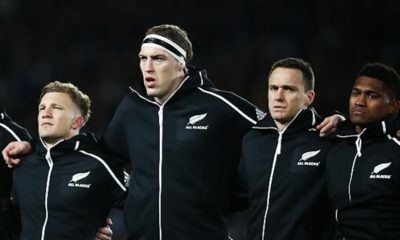 Rumours are still strong regarding Ronan O’Gara taking some sort of coaching role with the FFR pre Rugby World Cup but nothing official has been announced to date.